I am writing the introduction of this issue from a coffee shop in Edinburgh, here for ScotlandCSS. 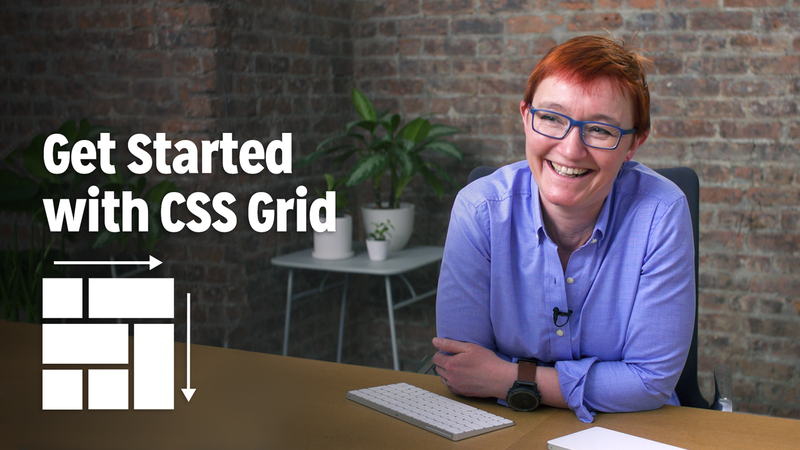 Today, my course Get Started with CSS Grid for Skillshare goes live. If you want to take this online course, or know someone who is keen to start learning Grid who might benefit, you can take the course if you sign up for a free two-month trial subscription. Lots of Grid related things this week, including thoughts on those old browsers that are always with us! If you have ever wondered why creating new CSS takes such a long time, this talk from Eric Meyer explains the rabbit hole the CSS Working Group has to head down for something which seems very simple at first. Jeremy writes about one of the discussions we had in our panel at An Event Apart. And while I think there are some cases where doing something special for IE10 and 11 might be useful, in the vast majority you are doing far more work than you need to by doing a fallback for IE plus one for non-grid supporting and not IE. Worse, I can see people deciding that IE is the only worthwhile fallback and not testing in those other non-supporting browsers. The next post in the email contains some more thoughts of mine on the subject. Adding to Jeremy's thoughts after our panel at An Event Apart and the idea that people might create two sets of fallbacks - one for IE10 and 11 and another for non-Grid, non-IE browsers. I'm still working on fully documenting CSS Layout over at MDN. This latest set of guides covers Multiple-column Layout. Jen Simmons explains some of the mistakes she sees people making when using CSS Grid. A nice article - I would be interested to know why Dan chose not to use the fr unit and went for calculating percentages, and also the choice of the longhand placement properties. A rather nice gradient background which changes as you scroll. I have a new online Skillshare class all about CSS Grid! In this one-hour class we will build a blog layout using CSS Grid. Along the way you'll get a great overview of how CSS Grid works. You can take the course for free by signing up for a two month trial.